It is not news that a massive snowstorm hit New Jersey on Saturday and left us personally with 25 inches of snow to clear. 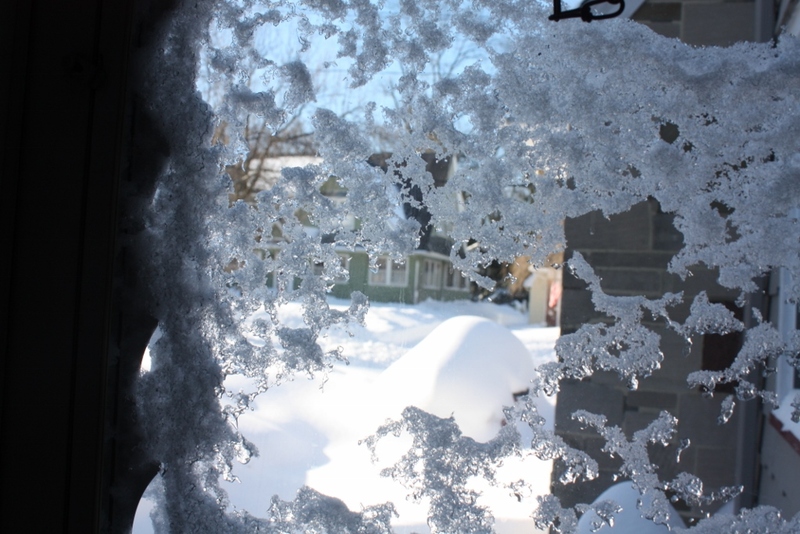 This is what it looked out our front door. Another word would be lucky. First our neighbor tirelessly for two days used his snow thrower and included us in his relentless work. 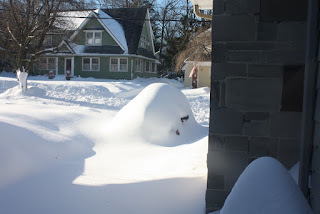 By Sunday afternoon we had only a few mountains to climb and conquer – the porch/steps, one car and the packed in driveway apron with snow from the snow plows. I was out there making my way to the car when my daughter and grandson arrived. Like angels from heaven. Fran took the porch. Zach, equipped with his own snow shovel, took to the car and amazed me with his snow removal skills. We all worked hard. Then Pop made hot chocolate with whipped cream. Hmmm. Zach is 6 years old and I wanted to reward him for his work and I happened to have just the right thing thanks to my friends at LEGO. 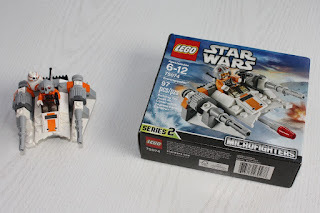 A few months ago I went to a LEGO Star Wars preview. 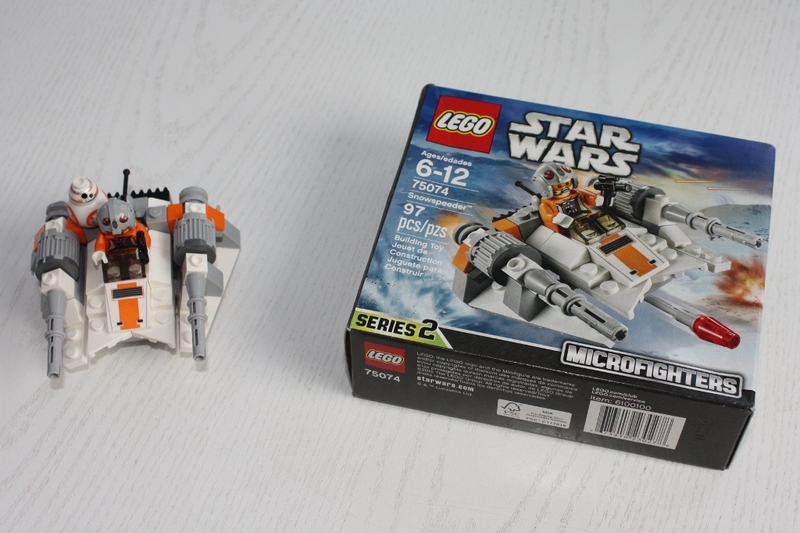 In Grandma’s secret closet there was this – The LEGO Star Wars microfighters Snowspeeder. That’s right – the Snowspeeder! How perfect was that. Zach was delighted and quickly assembled it added a little droid part and enjoyed playing with it. We all settled down to relax and Zach was playing quietly by himself in the family room. 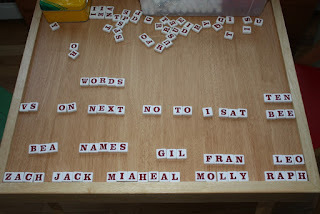 He came bursting into the kitchen and said, "I made words and names with the letters!" 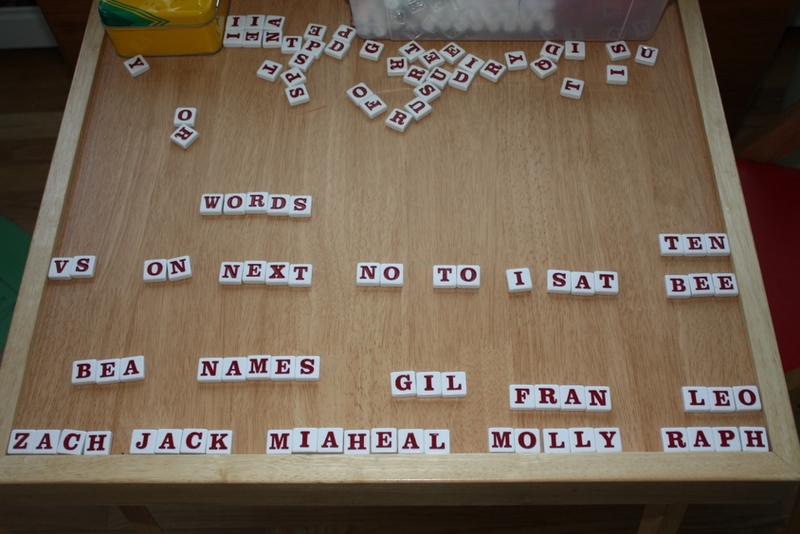 Zach had used the letters from the Appletters game by Bananagrams to spell all these words and names. He is in first grade. I am impressed with his initiative to use the letters to design his own game of making a word and then a name with the letters. And that is our Snowy Day story. What is yours? We had the big snow here in WV too. We live out of town in the woods but had enough warning to have plenty of food. We have a whole house generator so knew we would have heat & electric. I had a good supply of baking ingredients but never got to do that...shoveling snow and working outside seemed to keep me busy. My husband & our neighbor plowed with tractors. I love your snow story and especially "Grandma's secret closet" I need to do this!! !